The picture above is of CURE in Philippines. 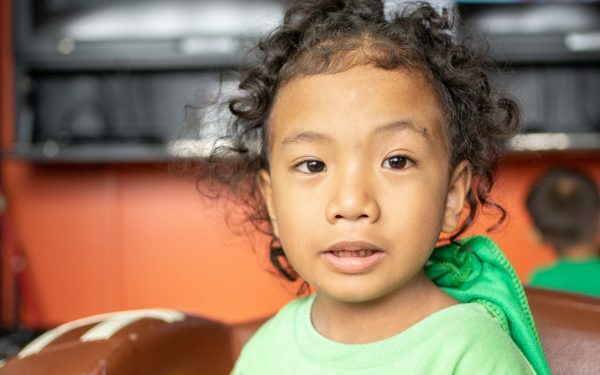 Everyone who serves with CURE in Philippines, from medical professionals to office staff, are dedicated to providing the highest quality medical and spiritual care to people who, without CURE, couldn't find it and couldn't afford it, just like John. To do that, we're inviting you to partner with us. 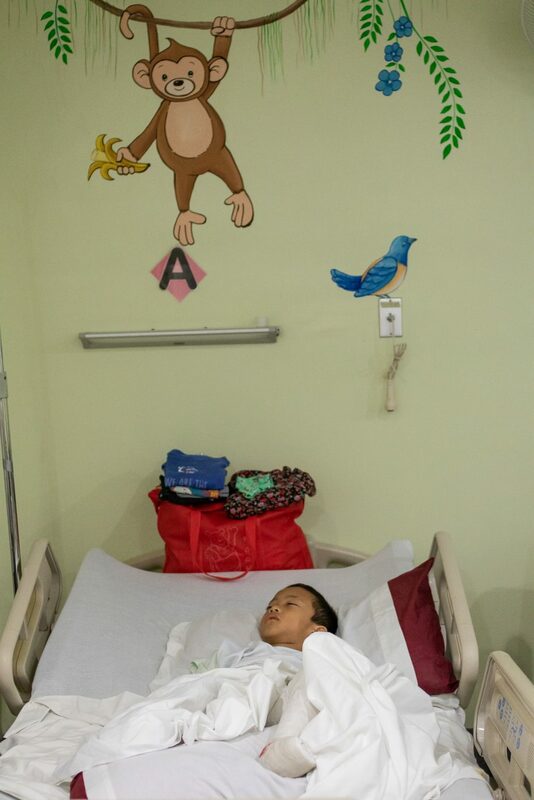 We need to raise approximately $1000 to treat children like John. 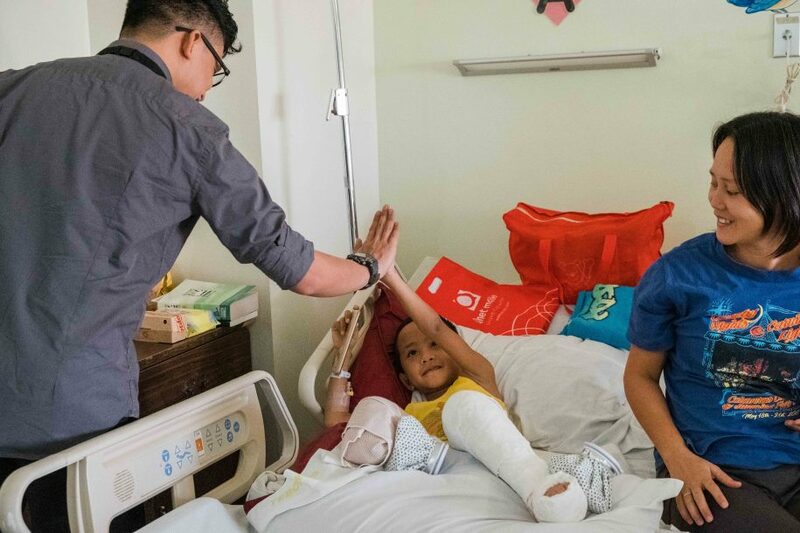 When you give a gift through John's CUREkids profile, your contribution will help us continue our work in countries like Philippines. Have more questions? Ask us. When you partner with us monthly, we'll send you an email each month to introduce you to a different child who was helped because of your generosity. You can choose to follow their updates and send them get well messages. That means that each year, you're a part of helping 12 different children, beginning with John. We call it being a CURE Hero! “When I grow up, I want to become a dancer... and a singer! 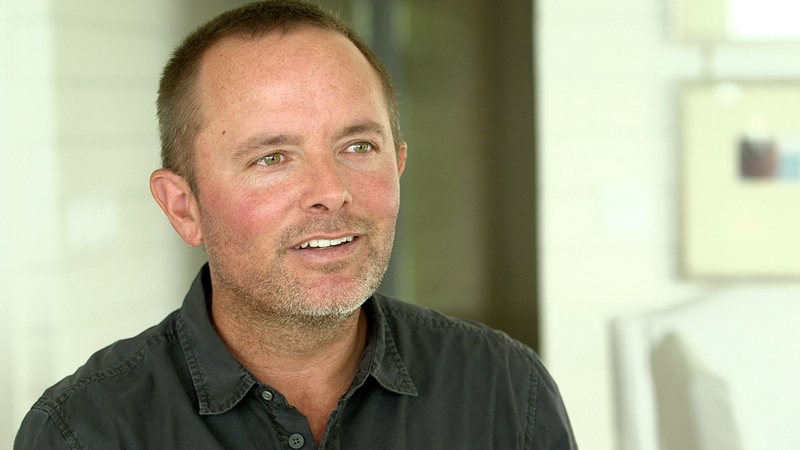 But really, I want to become a teacher or a maestro!” John tells us enthusiastically. John is full of character! He is jolly and friendly and is very polite to anybody he sees. But even though he’s the kind of kid that you’d want to hang out with all day, a lot of kids bully John due to his disability. “John was born without his right foot due to amniotic band syndrome. His left foot is clubbed and he doesn’t have complete toes. He walks on his knees and ties around a pair of flip flops on his knees to prevent it from being calloused. Because he gets bullied at school, I decided to sell pastries right at the school, so I can look out for him. That helps my husband, Arnold, who earns 150 pesos a day (around $3) as he cuts grass for a living,” Mom Charrilyn shared, giving us a preview of what it’s like to raise John. “Thankfully, a couple of missionaries came by and gave us gospel tracks. They saw John and connected us with Seeds of Dignity who paid for our airline ticket and provided for housing here as we did casting. When I imagine my child standing for the first time, I can’t help but have joy to know that our trip is definitely worth it!” adds Charrilyn. 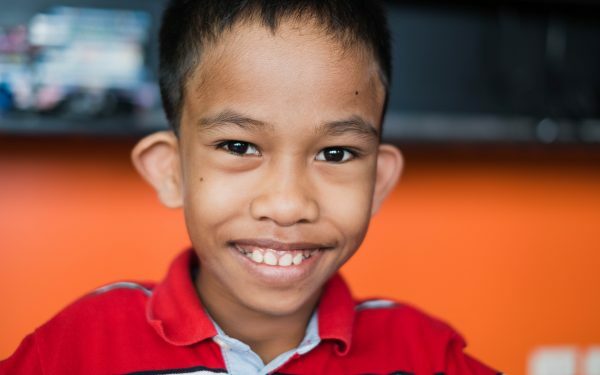 Even though John lives far away from the Tebow CURE Hospital, his treatment is still possible because of your support. It’s amazing to see God’s grace come through to those who are in need and we all get this privilege to be a part of what God is doing. Thanks for partnering with us! We know how staying in bed can be a bit of a bore so Charrilyn took time to stroll around the hospital with John in a wheelchair. He's feeling much better today so we gave him lots of hi-fives! Adding to a great day, we found out John gets to go home! His home is on another island, far from Davao. It will be a long trip for him and Charrilyn. The bonus is that John gets to ride on a plane again! Until he comes back for a follow-up, please continue to pray for John's healing! We found John in the same position we did yesterday, off in dreamland! This time he had a pile of dolls and stuffed animals surrounding him, visitors from the playroom! Charrilyn told us that he’s been having some pain, and had trouble sleeping last night, but he’s making up for it now. Tomorrow is clinic day, so we’re hoping he’ll be in the mood to go upstairs and play with his other friends who are coming in for check ups! 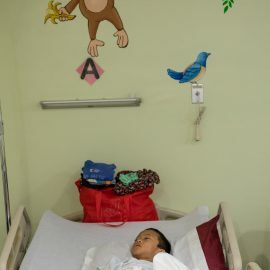 “The monkey’s swinging, and the bird’s flying around!” John told Charrilyn about the critters above his bed when he returned to the ward after surgery this morning! Needless to say, we think his medication was working well! He waved to us as we walked in to visit him, but this is what happened a few seconds later, again, thank you medicine! And thanks to all of you, for praying for our little buddy John! “When I finally get to stand, I will say... ‘NICE!’” John tells us. He’s been through five weeks of casting and he gets to stay longer than a day this week. He’s not so excited about surgery, but he’s looking forward to being able to stand very soon! 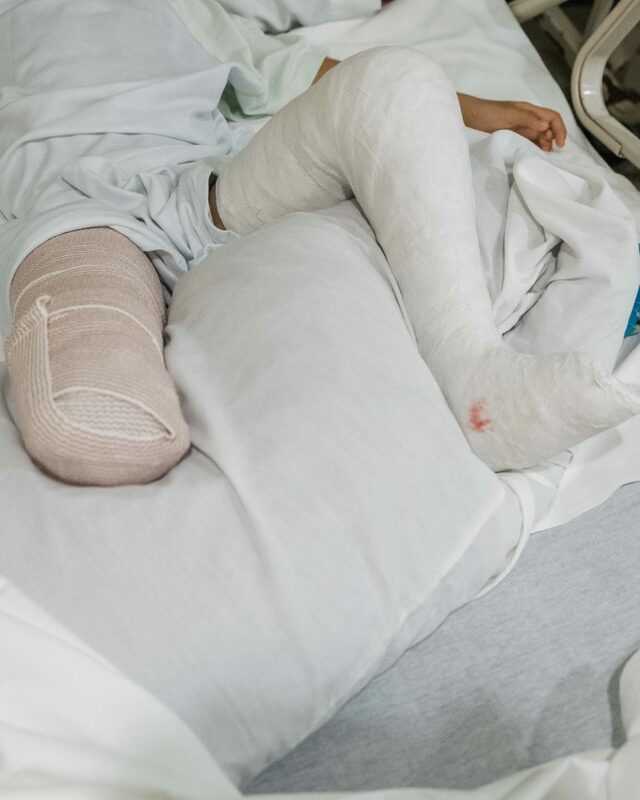 In the meantime, he will have to brave through tomorrow’s stump revision and clubfoot procedure for this next step. 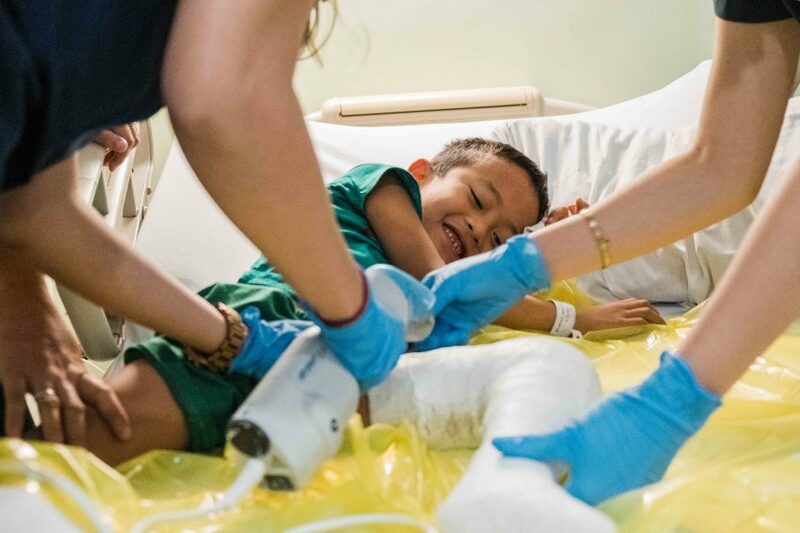 It helps that John has met us for weeks now and has made a friend, CUREkid Cristian, who will be having surgery tomorrow as well. Please keep our kids in your prayers! There are currently 50 different people who are a part of John's support community. What about you? This is John's 1st procedure. 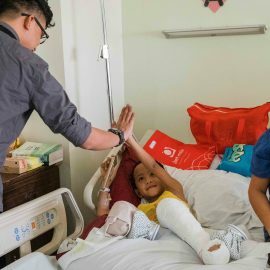 John has had 1 procedure at CURE Philippines. Below are the before and after photos for each procedure. We're sending your message for John to CURE Philippines. 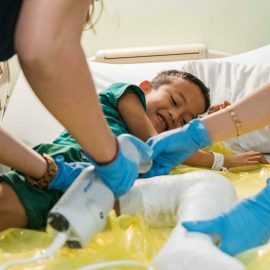 Every month, be a Hero to a child at a CURE Hospital, beginning with John. Real-time updates will let you see the impact of your giving monthly! Your generosity will provide major underwriting for a surgery at CURE Philippines while you receive real-time updates on John.